Leads have shown more interest in what you offer than subscribers have. Typically a lead has filled out a form with more than just an email address, often for sort of content based offer on your website. 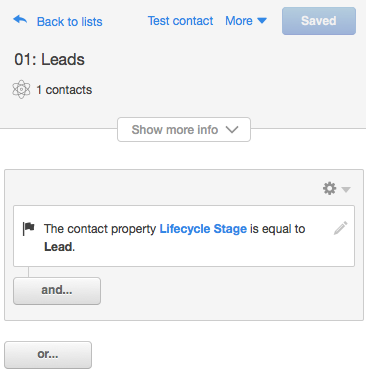 See Lifecycle Stages for Hubspot to define.